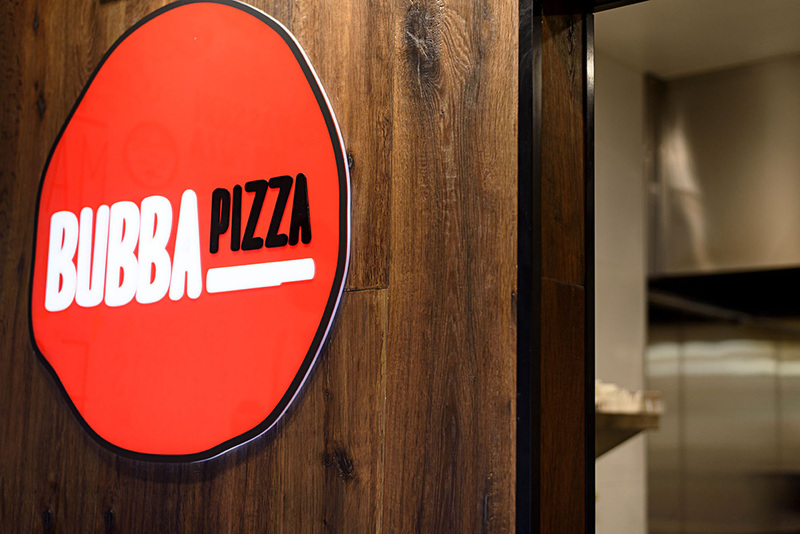 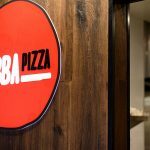 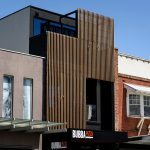 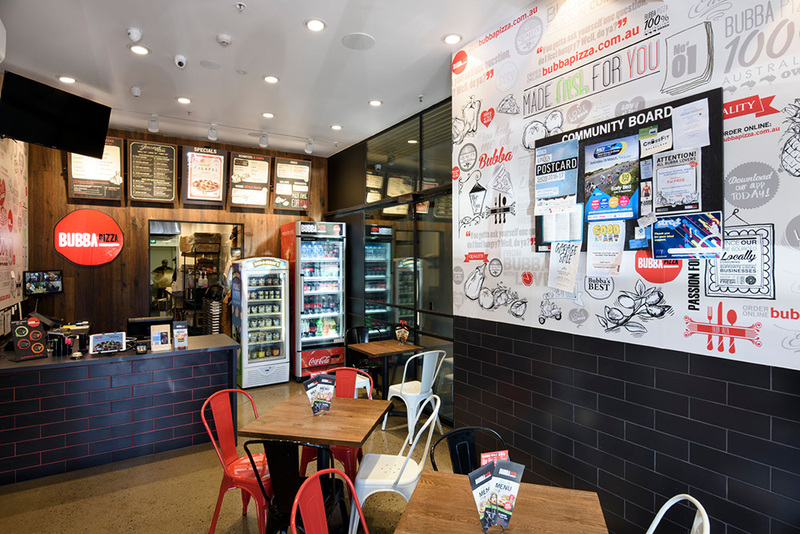 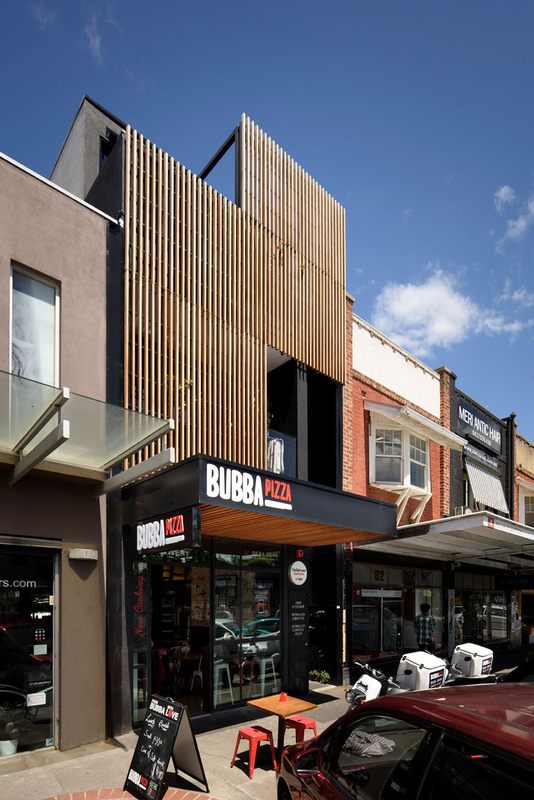 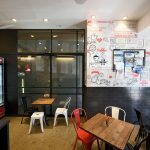 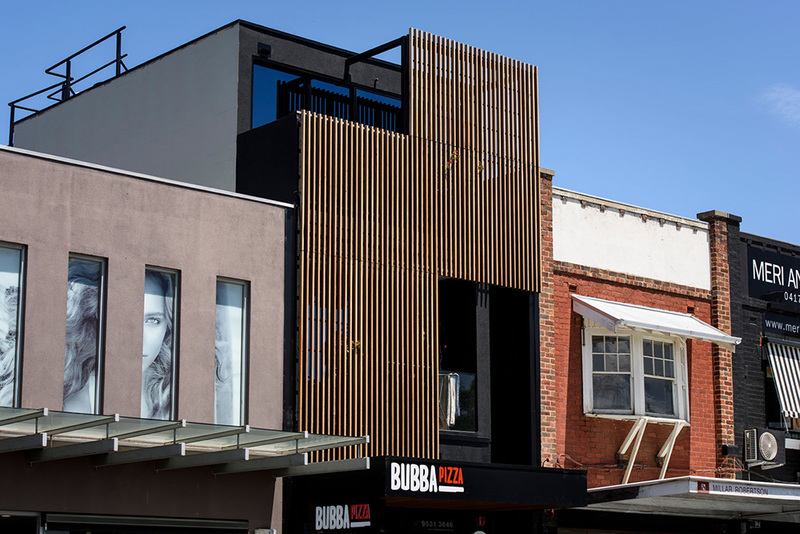 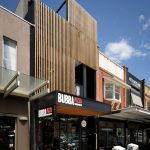 Long Contracting were engaged by Bubba Pizza to undertake the fit out works of their Elwood store. 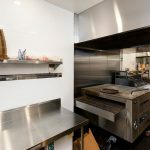 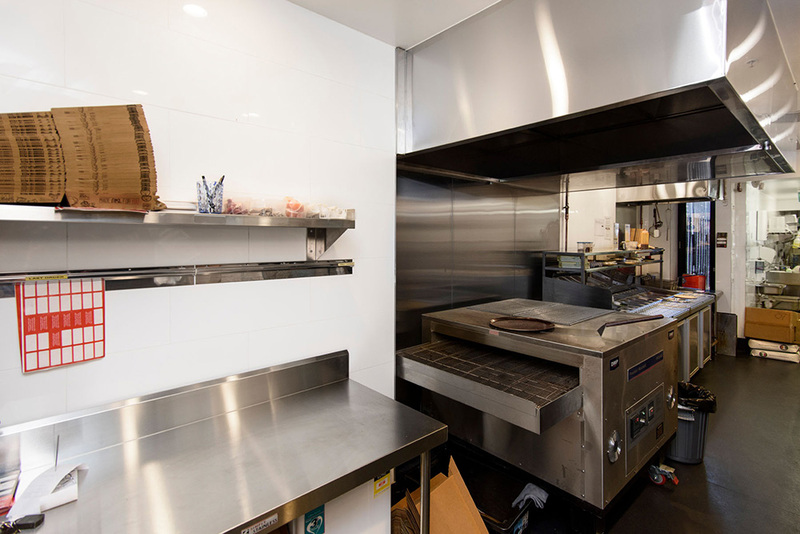 The works included a state of the art kitchen facility at the rear of the shop with floor to ceiling tiles, stainless steel work benches and a cool room. 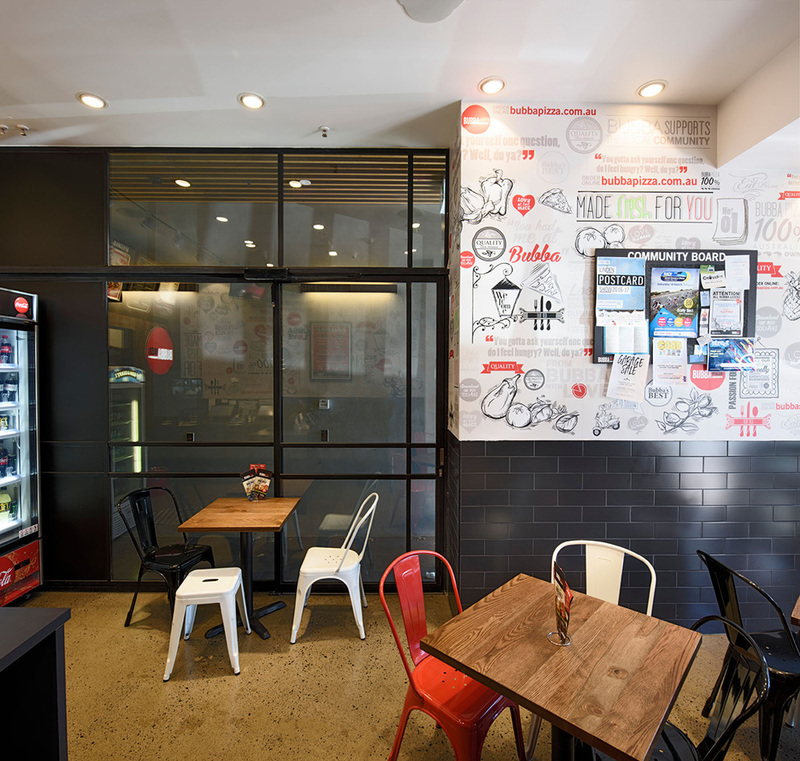 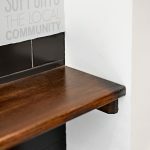 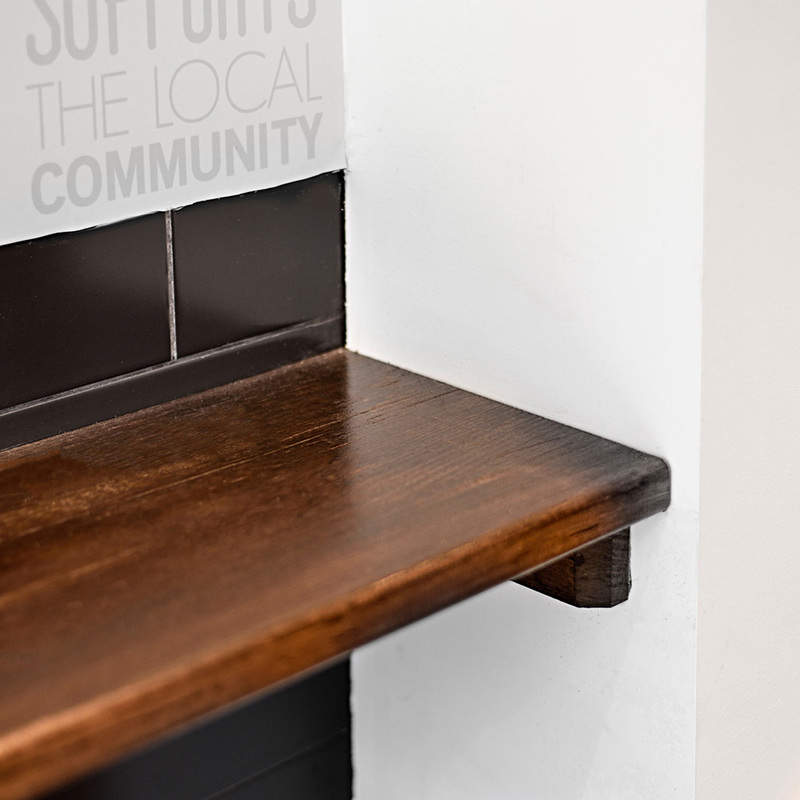 The polished concrete floors in the front service area, combined with the high quality POS joinery and timber clad menu wall provided a great first impression for visiting customers.